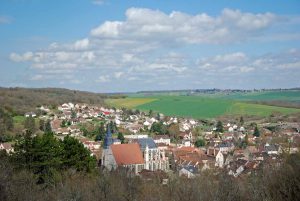 The perfect answer to the, sometimes, tricky question of where to spend your first and last night on the road is just 20 minutes from our depot in Burgundy. 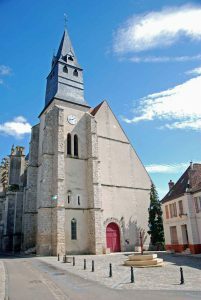 If you’re looking for a lovely place to spend the first or last night of your hire, the sleepy village of St Julien du Sault in Burgundy is a great choice. 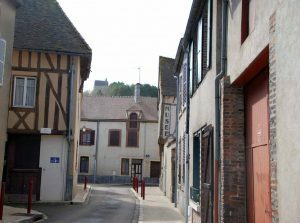 Situated on the banks of the River Yonne this charming little village is just 20 minutes from our depot. 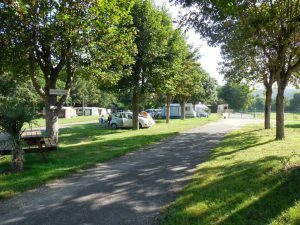 Complete with a campsite – Camping des Îles – (our clients’ local favourite) and an “Aire de Service” (free overnight halt for campervans with facilities to empty waste/fill up with water), the village is a perfect location to start or end your campervan journey. Known locally as “St Ju”, the village has a village shop, a supermarket, a bar, a pizzeria and lots of interesting architecture. The campsite overlooks the River Yonne and has a sandy beach for swimmers so it’s a lovely place for a cool dip on a hot Burgundy day. 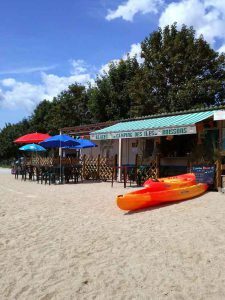 The riverside beach – Le Côté Plage – is open from April to October, from where it is also possible to hire kayaks if you’re feeling like a little river trip. The campsite has a laundry, with washing machines, dryers and ironing facilities. ← What’s in our Kitchen Kit?